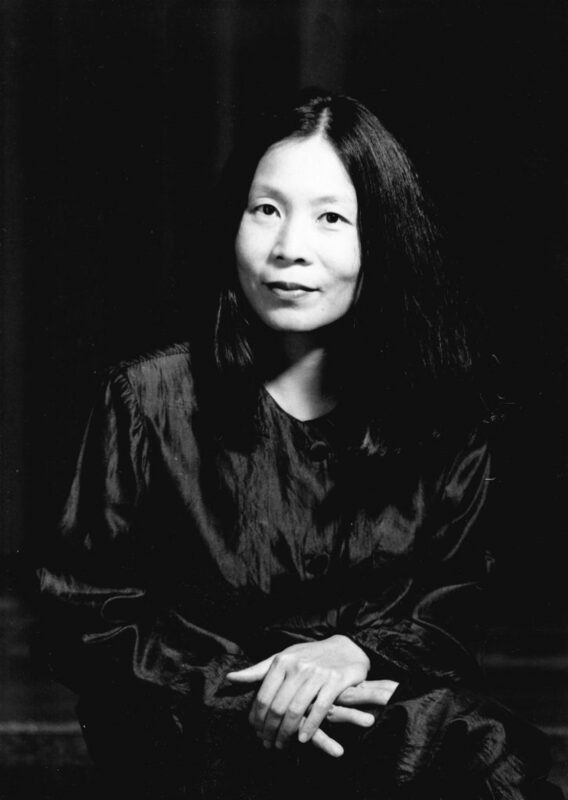 Cecilia Li’s artistic skills cover soloistic and chamber musical piano concerts as well as music dramaturgy for the Tanz Atelier Wien, a laboratory for research in contemporary dance and music. Most importantly, there is a frequent recurring to the symbiosis of visual and acoustic art: architecture, fine arts, dance and music are made to interact, thereby creating a new work of art. Over the last decades, Cecilia Li has been focusing on various compositional oeuvres in a dialectical fashion: i.e. contrasting Friedrich Cerha and Johann Sebastian Bach, Giacinto Scelsi and Wolfgang Amadeus Mozart. Through the choice of specific music series – thematically based compositions from classic to modern music – she opens new soundscapes for the audience. Born in Taipei, Taiwan, she continued her piano study at the age of 14 at the University of Music and Performing Arts “Mozarteum” Salzburg. Her teachers were Prof. Iman Wu and Prof. Robert Scholz, Prof. Kurt Neumüller, Tatjana Nikolaijewa, Norman Shetler, Meira Farkas and Sandor Végh. Cecilia Li was prize winner of the “Austrian Young Musician Competition”. At the age of 20 she received the concert diploma with highest honours and the achievement award of the Austrian Federal Ministry of Science and Research. Her numerous solo/chamber music concerts include performances at the Taipei Opera Music Recital Hall, Opening Concert with Orchestra of the Summer Academy Salzburg and Jeunesse prizewinner concert at the Grand Concert Hall Mozarteum, the Chamber Music Festival at the Castle and Residence in Salzburg, Piano Recital “Sound of Europe” 2005 at the Strovolos Theatre in Cyprus, the Liszt Concert Hall Raiding and the Four Seasons Concert Cycle at Palais Coburg in Vienna etc. Cecilia Li has been Music Director of Tanz Atelier Wien since 1988 and since 2009 Co-founder of the International ChoreoLab Austria: an interdisziplinary art-based research in the interface of body, mind and nature at Danube University Krems/Austria and Sculpture`s House St.Margarethen, Burgenland/Austria. Over 70 projects and performances in collaboration with Tanz Atelier Wien/Trans Art Works, were shown in 25 cities: at Taipei Opera Experimental Theatre, Krakow Opera House, the 3rd Beijing Art Festival, Shanghai Goethe Institute, Festspielhaus St. Pölten, the styriarte, Wien Modern, Odeon Vienna, “Lange Nacht der Kirchen” at St. Stephen’s Cathedral Vienna, Taipei Kuandu Arts Festival 2013, Museum Mainz, Belvedere und Secession Vienna, etc. Masterclasses at the University of Arts in Taipei/University of Arts in Tainan/Taiwan University of Arts, Xue Xue Foundation, Fu-Jen University/Music Department in Taipei, Taiwan. TV and radio broadcastings in Europe and NHK Japan, Taiwan. 2004 she founded her own CD-label “Shiuling Records”. 2017 Co-Founder Trans Art Works.